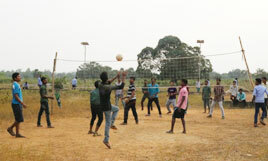 The Institute is located on the outskirts of Bhubaneswar on Khurda-Bhubaneswar National Highway. The Institute has an ultra-Modern infrastructure of over one and half lacs sq.ft. 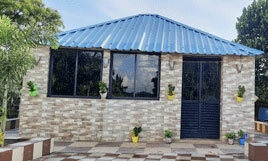 built-up space in the 2nd year of its existence, sprawling over 50 acres of land. The lush green campus, the peaceful and tranquil atmosphere is quite alluring and conducive to academic excellence. 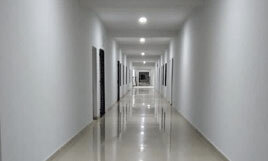 The Wi-Fi campus houses, a well equipped computer laboratory along with internet kiosks having 24 hours connectivity in addition to well-stocked library, multi-purpose halls, and state-of-art classrooms.